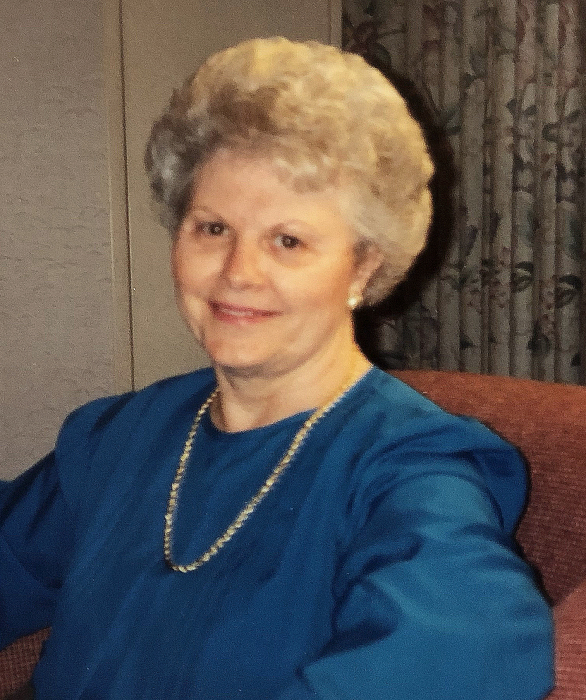 Jane Godwin Boyd passed away of natural causes on Thursday afternoon, November 29, 2018 at her home in Silver Spring, MD. She was 84 years old, and is survived by her daughter, Maureen Shannon, and her 4 daughters, Lara Schroeder, Sara Shannon, Stephanie Crock, and Leanna Shannon, and her son, Clifton Boyd, and his two children, Luke Boyd and Margo Unruh. Her husband Clifton E. Boyd preceded her in death in 2006, and her youngest son, Michael Boyd, of Albany, NY, in 2017. A part of her legacy also are 8 great-grandchildren." Jane was born on February 22, 1934 in the small farming community of Wade, NC. The younger of two children to William David and Lula Hudson Godwin, she grew up helping out on the farm and attending the local schools. After high school, she moved to Greenville to attend East Carolina College (now University), where she graduated with a BS degree in Education and met her future husband, Clifton Boyd. After getting married, they spent time in Texas, Florida and Okinawa on various assignments with the Air Force, and then settled down in Cornwall, NY, where they lived for about 20 years. Wanting to get closer to family, they then relocated to Manassas, VA for about 10 years, before retiring to their college home of Greenville, NC to live near family and friends. In 2005 Jane and her husband decided to make their final move to a retirement community in Silver Spring, MD, to live closer to their children. In addition to being a dedicated wife and mother, some of Jane’s favorite pastimes in life were bowling, attending stage shows, and playing table games like Bridge, Tripoley and Scrabble. She will forever be remembered by friends and family for her “game” spirit and enthusiasm. Jane was also a dedicated Christian, serving actively in her churches. She taught Sunday School for many years, and served in various civic and charitable organizations throughout her life, until serious back and neck injuries restricted her mobility. She will also be remembered by East Carolina University and Pitt Community College for her and her husband’s role in establishing several scholarship endowments. She will be greatly missed. Funeral services for Jane will be at 11:00am on Saturday, Dec 8 at the Donaldson Funeral Home & Crematory, P.A. in Odenton, MD, followed by a Visitation and burial service on Dec 15 at the Wilkerson and Sons Funeral Home in Greenville, NC. There she will be laid to rest next to her husband of over 50 years.